North Aurora is a village in Kane County, Illinois, United States. The population was 10,585 at the 2000 census, and estimated to be 14,394 as of 2005. In its early history, North Aurora was known as "Schneider's Mill" or "Schneider's Crossing" after John Peter Schneider, a German immigrant who established a mill and dam on the Fox River after moving to the area in 1834. Schneider Elementary School in North Aurora is named after him. School-age children in North Aurora attend public schools in the West Aurora Public School District 129. North Aurora's own district was absorbed into its neighbor, Aurora, in the early 1960s. Similarly, public spaces and parks are managed by the neighboring, larger Fox Valley Park District. North Aurora does maintain its own Fire Department, Police Department and Public Library District. Let us Be YOUR North Aurora Wedding Photographers. Contact us Today! Looking for Exceptional North Aurora Wedding Photographers? More information about North Aurora coming soon! The town of North Aurora, Illinois is one of our most favorite towns in which to capture wedding photography. The beautiful town of North Aurora gives us many opportunities to perform our photojournalist wedding style as well as traditional wedding style of photography. In addition to North Aurora, other favorite towns we have enjoyed performing wedding photography in include: Chicago, Lombard, Joliet, Naperville, Schaumburg, and Oakbrook. Use the links below to view photos from North Aurora Illinois Weddings and other Chicago Weddings as well as articles which can assist you in preparing your North Aurora Wedding. Photos and articles include: wedding dresses, wedding shoes, wedding cakes, wedding flowers, wedding invitations, and more! 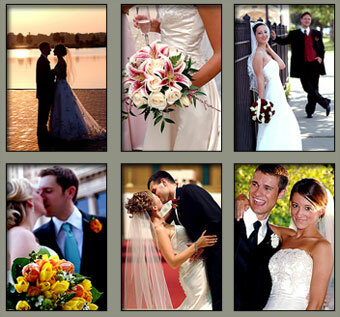 Let Loftus Photo & Design be your North Aurora Wedding Photographers! 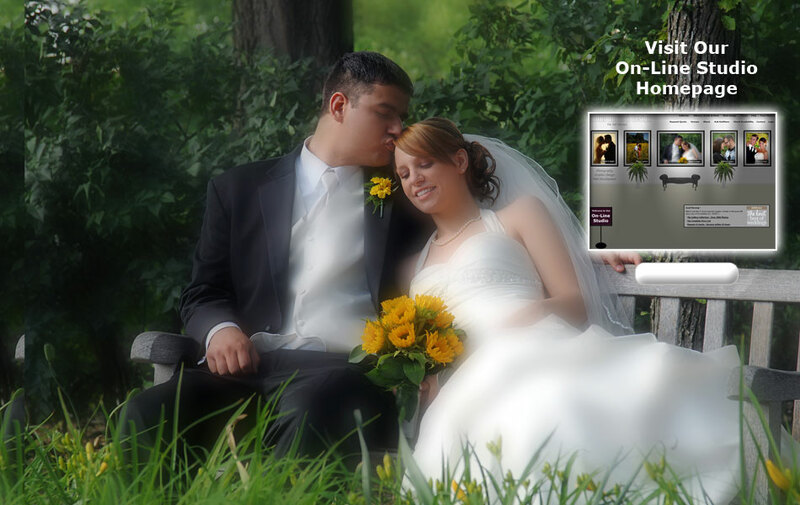 Chicago Wedding Photographers, Loftus Photo & Design, performs photography in North Aurora, Illinois and services Chicago, Chicago Suburbs and the greater Chicagoland area with exceptional Wedding Photography as well as portraits, special events, corporate, and commercial photography.